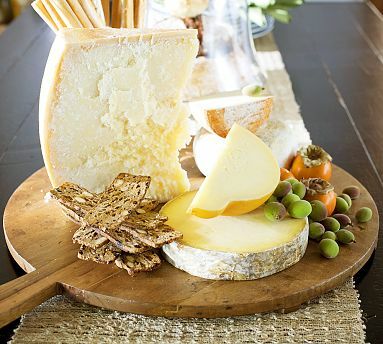 A Foodies Guide to Holiday Gifts! 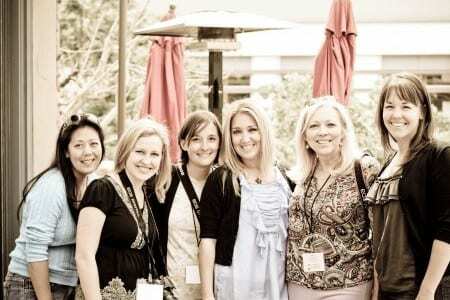 Phew… Thanksgiving week was a whirlwind of fabulousness! In between the baking, the photo shoots and the cooking I managed to get in a few hours at the gym so I could prepare myself for the feast that occurred yesterday! It was pretty fantastic… and I’ll be posting more on that next week as well as some of my favorite recipes for thanksgiving leftovers. But for now I want to share with you this fabulous round up of great ideas for Christmas and the holidays – because well today is Black Friday… and its the season to shop! Maria from Two Peas and Their Pod, has a pretty fabulous list too so be sure to check it out for more great ideas! 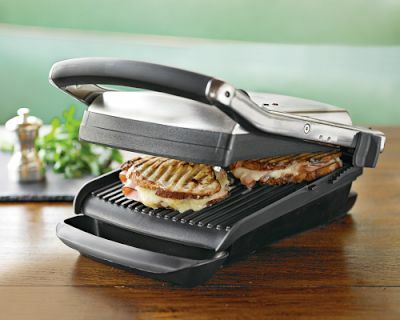 This Breville Ikon Panini Press from Williams Sonoma is my best friend. Panini’s are the perfect meal when your in a rush or just don’t feel like spending an hour in the kitchen! Fresh pasta is one of my all time favorite things to eat in the whole wide world… that a big bowl of guacamole… but not at the same time. 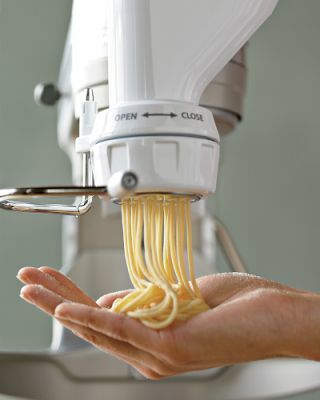 This KitchenAid Pasta Press Attachement is a bit pricey but its kinda amazing. 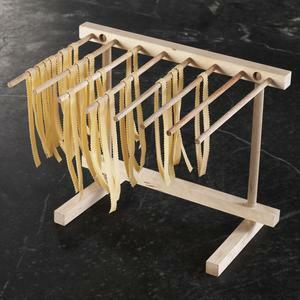 And if you’re going to make fresh pasta, you are going to need a drying rack… it comes in handy for me all the time. I used to drape my fresh pasta over everything in the kitchen, my knives, my KitchenAid, over the handle of the oven… you name it and I used it! This drying rack makes my life about a billion times better… and more tidy! Ok seriously… who doesn’t love a little colorful sugar! 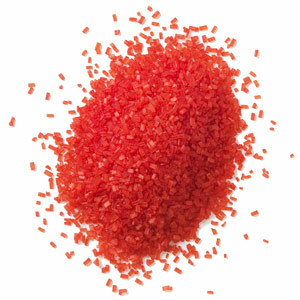 Whether its for baking, or adding a little flavor to a martini glass rim, colored sugar is always a fabulous treat to have on hand. And who doesn’t love DEAN & DELUCA?!? You can get the sugar in any number of colors! 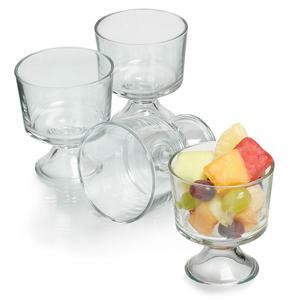 I am all about making your food beautiful… and these Mini Trifle Bowls are the perfect way to serve dessert. Rather than having a huge Trifle bowl which ends up not so beautiful after dishing out a few servings… why not try these mini bowls. Cute. Simple. Perfect. This antique Pizza Peel is kinda my new obsession. Literally. I have ordered about 3 of them this week alone. It is gorgeous and makes for beautiful backgrounds in your food photography. Check it out at Pottery Barn. 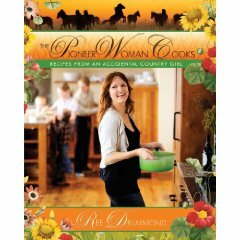 If you don’t already have a copy of the Pioneer Woman’s Cookbook then you really need to get one. Get a few for your friends while you are at it… the book is full of fantastic recipes, amazing pictures and great stories! It’s available on Amazon! I would really like a literary agent for Christmas. In fact… if I get one… I promise to give back all my gifts and donate them to a charity. It would make me really happy! Great gift ideas! I want them all…but wait, I am supposed to be shopping for others:) Hope you had a good Thanksgiving! Your pics look fantastic!!! Very professional! 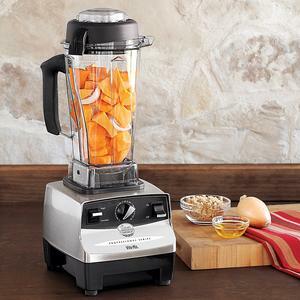 I could use that blender! 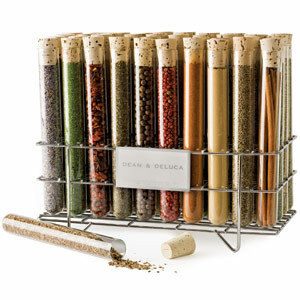 And I love the spice rack! Happy Holidays to you Gaby! The pasta drying rack and the mini trifle dishes are going right on my list! Hope you had a great Thanksgiving. And best of luck finding a literary agent!! Great ideas! I’ll keep them in mind! Nice post, Gaby. Great gift ideas. I like the mini trifle bowls! Great gift ideas. I love homemade pasta….. Yummers! wow great list, i’m sold i already ordered my pizza board from pottery barn! 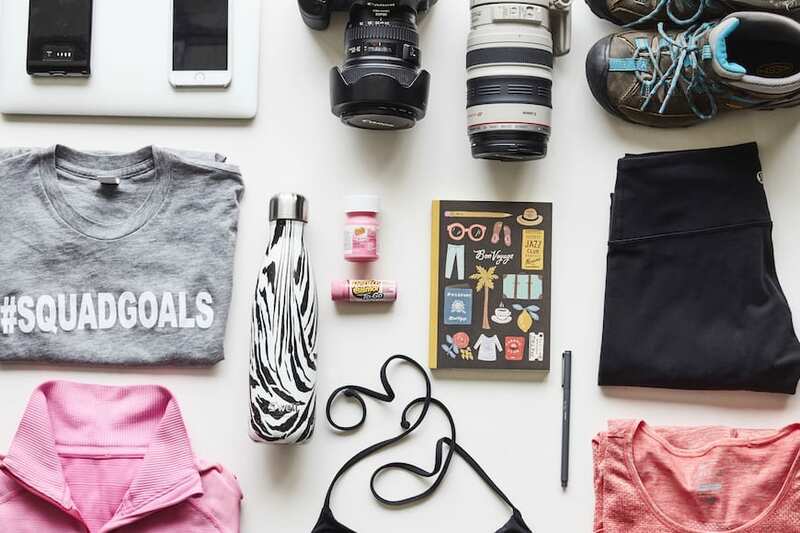 I featured your list on our Big Guide to Foodie Gift Guides. Come check it out! If you like it, share it with your social network friends (Foodbuzz, Facebook, Twitter, etc). Great gift ideas!!! That Pizza Peel belongs in this gal’s kitchen and I swear by Dean&Deluca spices. One of the best investments I have made. These look amazing! The colored sugar is a must! Those are all very cool, I like the pasta maker the best! i want those mini trifle bowls now! !